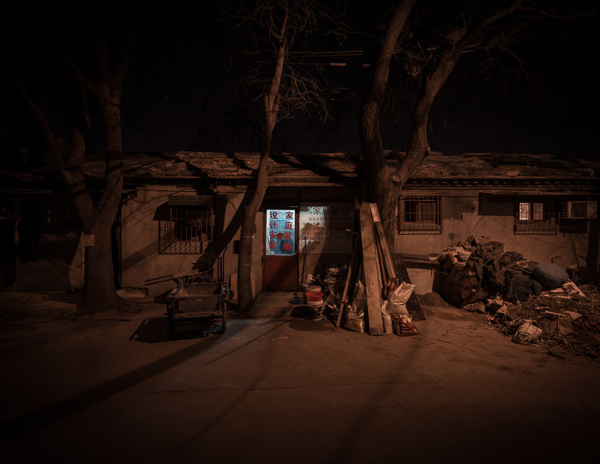 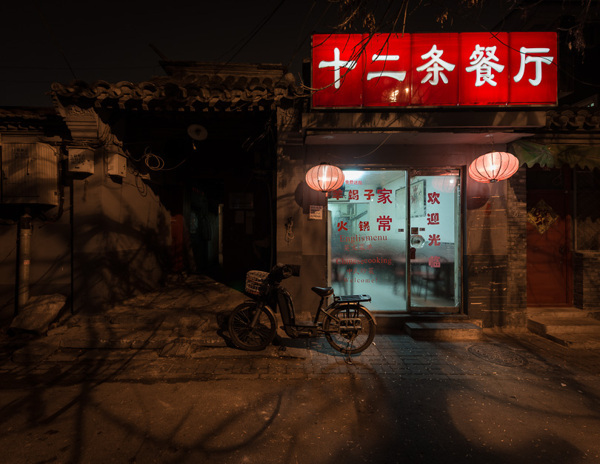 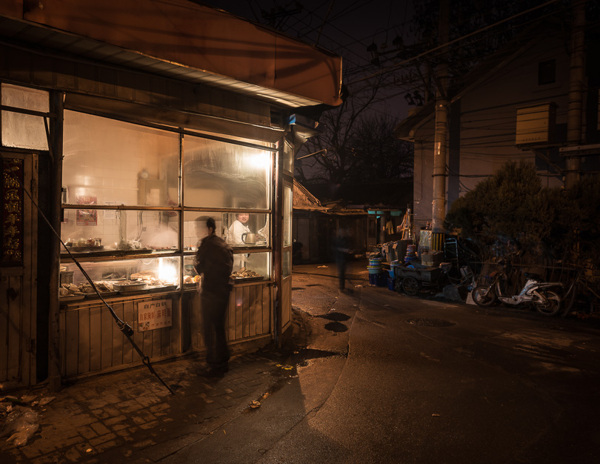 Photos of old districts (Hutong) in Beijing. 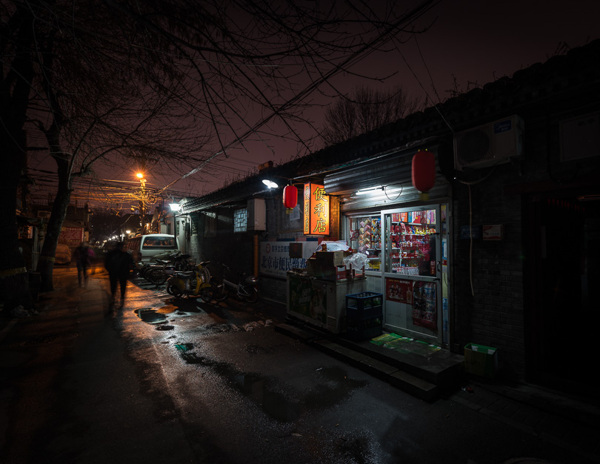 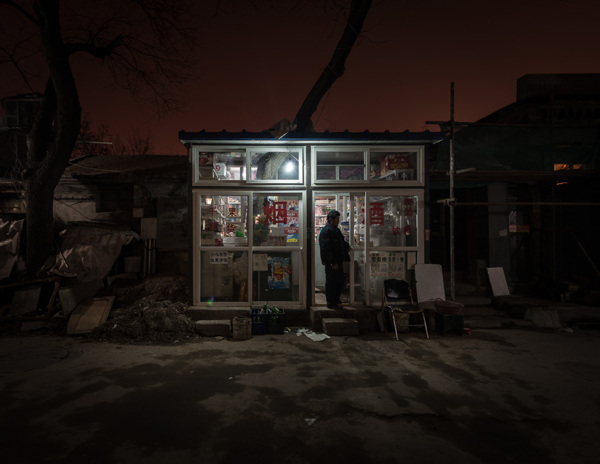 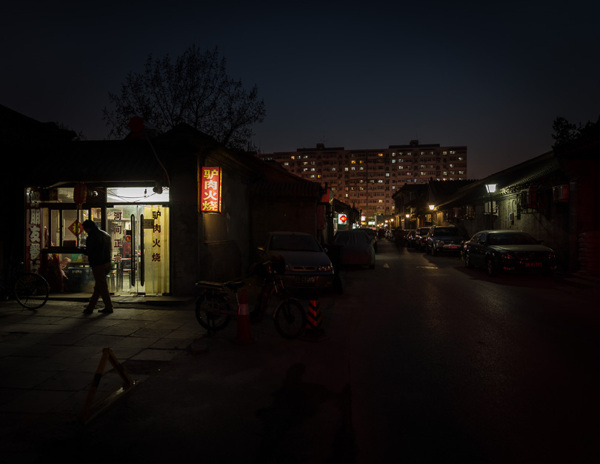 While Beijing is moving fast, developing new districts and constructing massive infrastructure projects, there are still some Hutongs which provide daily life which you would expect only in villages far away from modern metropolises as Beijing. 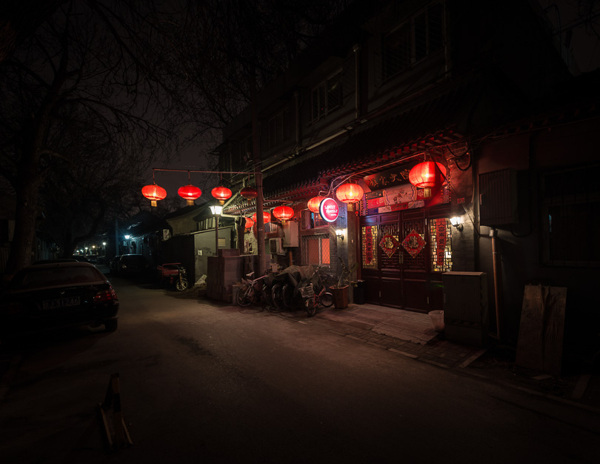 The density and the warm and friendly atmosphere feels like entering a parallel universe. 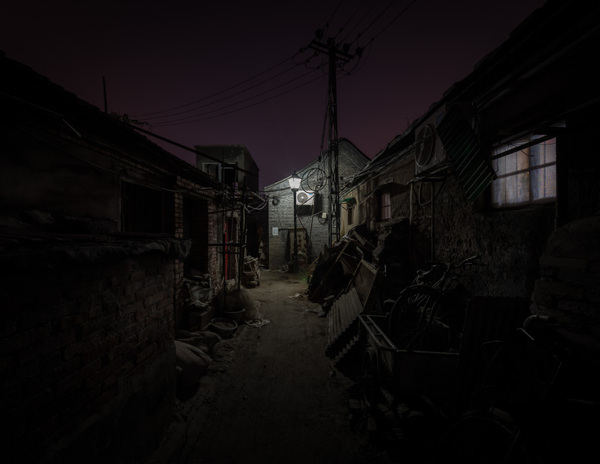 It's dirty, dusty, quiet, there are no cars compared to outside of the Hutongs, and the rush is gone.